After a long battle with Alzheimer's, Foster team member Jenna Wright's grandmother succumbed to the disease. Jenna's sadness was evident, and while her coworkers did their best to comfort her, they wanted to do more. As you well know, Jenna is not alone in her loss. Losing a loved one to Alzheimer's represents a grief not only over the loss of life, but the loss of memories—the faces of those who you hold dear fading into darkness. The team at Foster knew they wanted to do something to not only help Jenna through her loss but to help fund research that could save the lives of millions from the heartbreak of the terrible disease—to provide a light in the dark. So instead of giving their condolences and moving on with their lives, Team Foster decided to do something more. This something more was rallying around Jenna and participating in the 2013 Walk to End Alzheimer's Candle Light Rally. 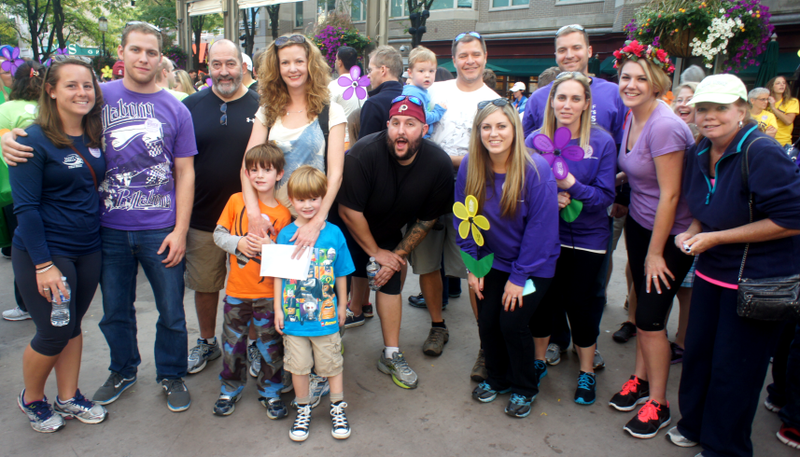 On a crisp Sunday evening in Reston Town Center, VA the team gathered around Jenna, walking with her in pride and support. All together, the team raised $530. With this money, the Alzheimer's Association will be able to further their mission of advancing research to put an end to Alzheimer's and dementia, all while bettering the care given to those living with the disease. If this story speaks to you, please feel free to make a donation. 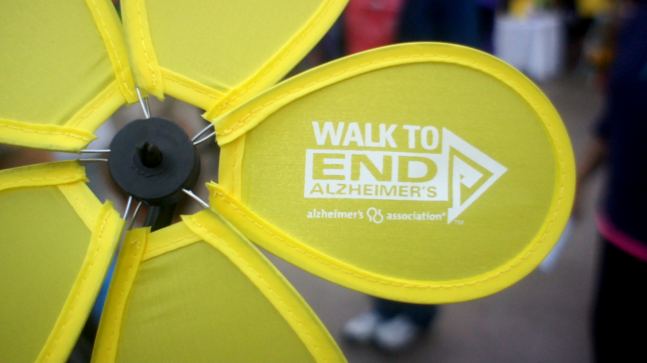 You can donate to the Alzheimer's Association directly, or put your donation under the Foster Web Marketing team name. Either way, your money, as little as a dollar, will make an impact on the lives of those who suffer from Alzheimer's. We would love to thank everyone who donated and those who held us in their thoughts and prayers as we walked that night. We were proud to support our Jenna and her cause, proud to help in our little way, and proud to have such an inspirational woman on our team.